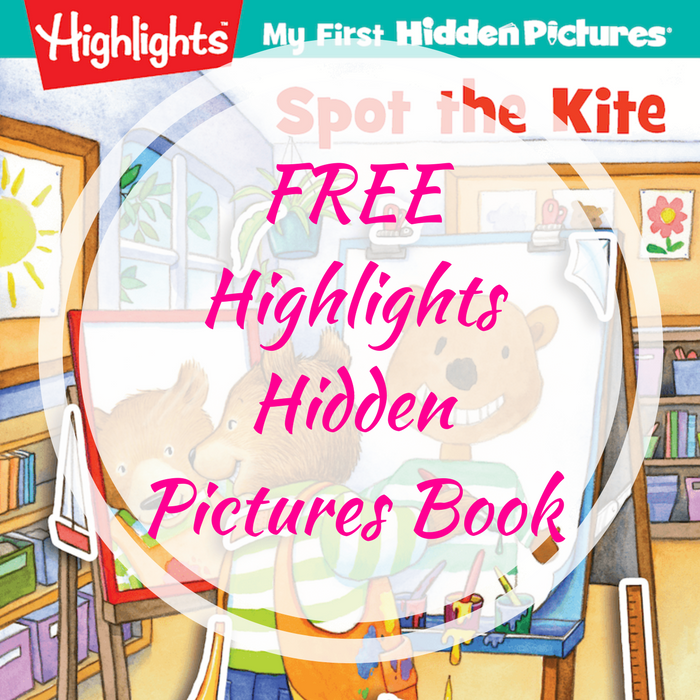 FREE Highlights Hidden Pictures Book! You are here: Home / FREEbies / FREE Highlights Hidden Pictures Book! For a limited time only! Click here to score a FREE Highlights Hidden Pictures Book! All you need to do is click the FREE Gift Button, enter code GLOBIES in the box indicated, select your FREE book and fill out the form. That’s it! This is a great FREEbie so don’t miss it!